The World Heritage List includes 878 properties forming part of the cultural and natural heritage which the World Heritage Committee considers as having outstanding universal value. These include 679 cultural , 174 natural and 25 mixed properties in 145 States Parties. 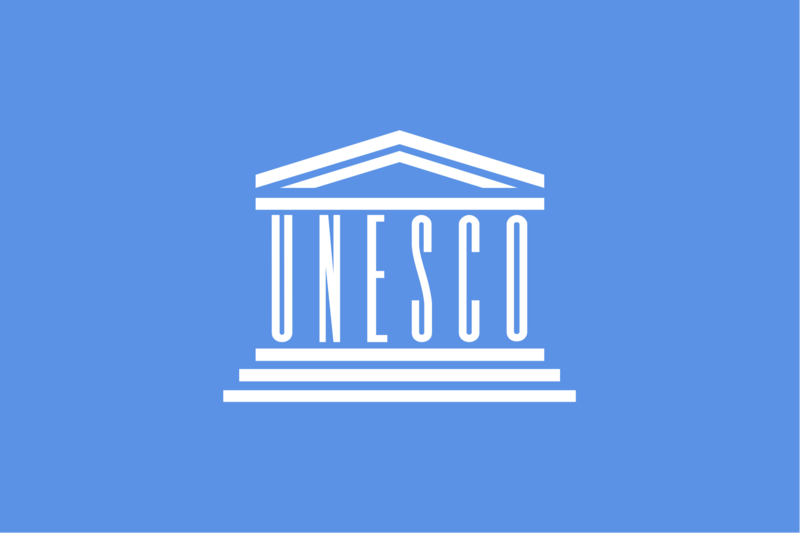 As of November 2007, 185 States Parties have ratified the World Heritage Convention.